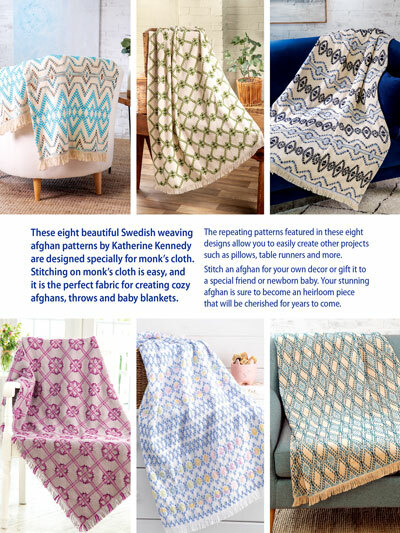 These eight beautiful Swedish weaving afghan patterns by Katherine Kennedy are designed specially for monk's cloth. 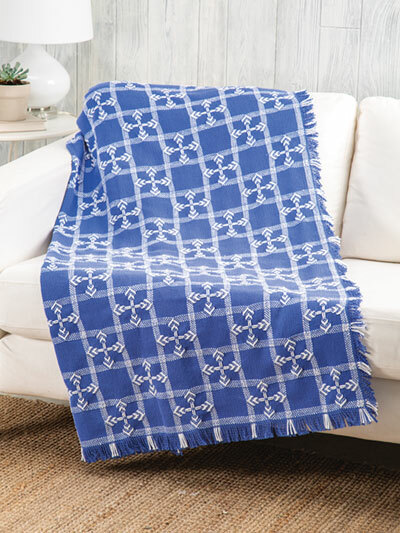 Stitching on monk's cloth is easy and makes the perfect fabric for creating cozy afghans, throws and baby blankets. 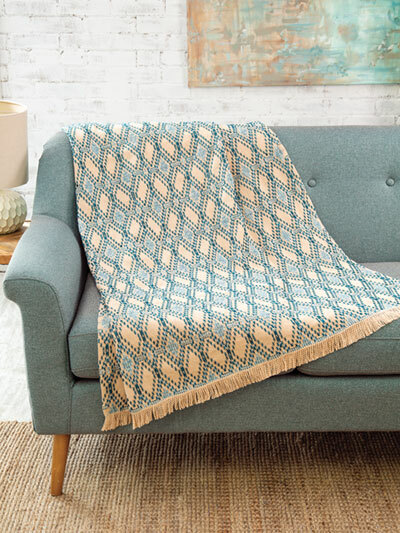 Katherine's eight designs in this book can easily be used to make other projects such as pillows, table runners and more. 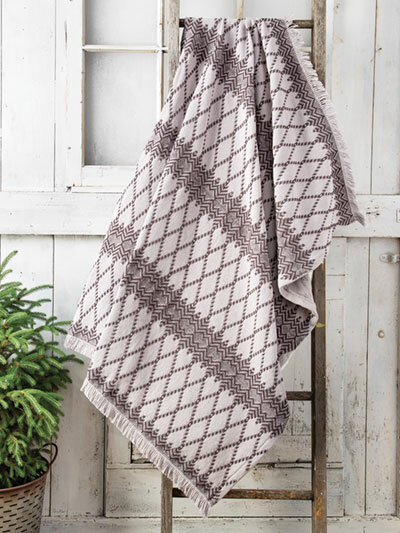 Stitch an afghan for your own decor or give it to a special friend or newborn baby. 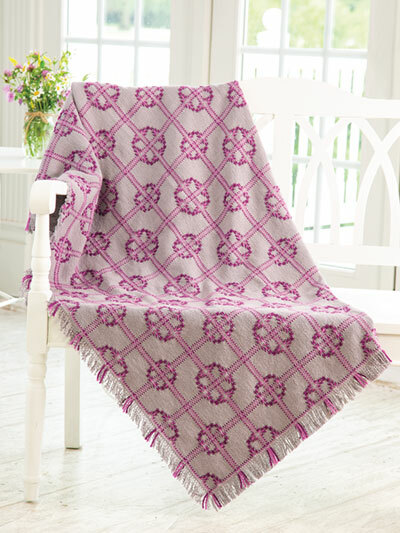 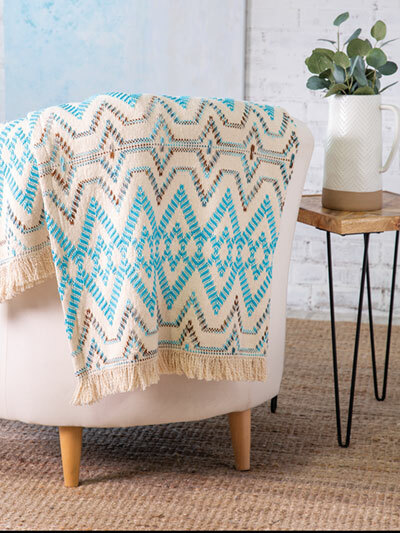 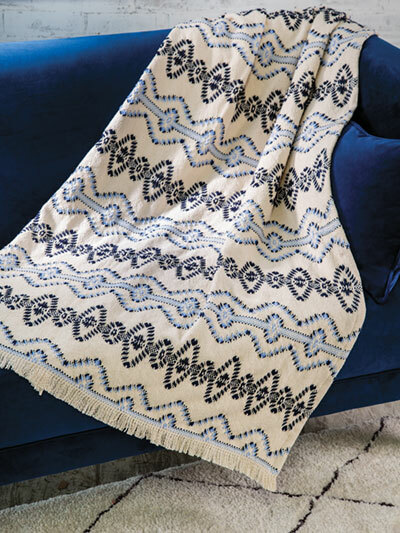 Your stunning afghan will be sure to become an heirloom piece to be cherished for years to come. 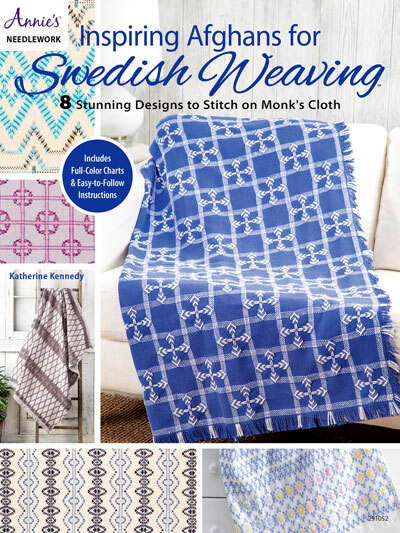 I just received my copy of Katherine Kennedy's new book "Inspiring Afghans for Swedish Weaving and can't wait to start a new project! 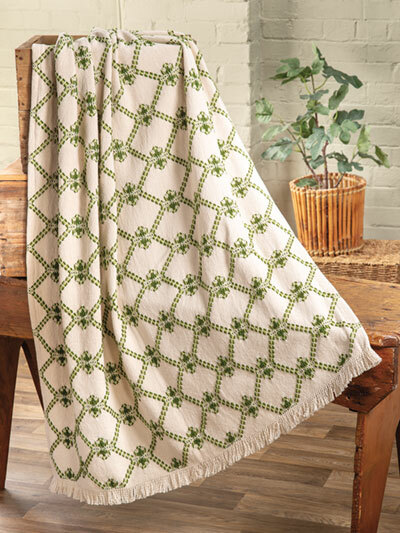 Surf and Oasis are my choices to begin a new project but her Leapfrog is calling to me, too. 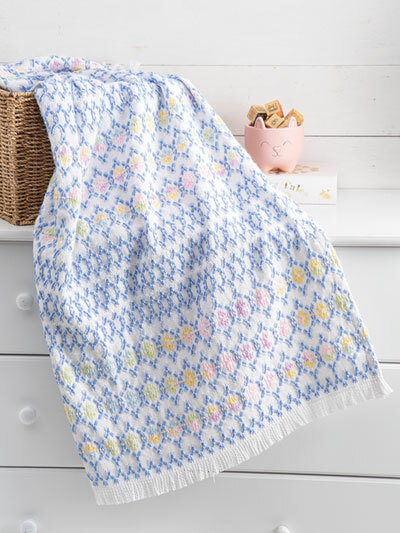 Katherine creates such beautiful patterns that it is hard to decide which to do first!